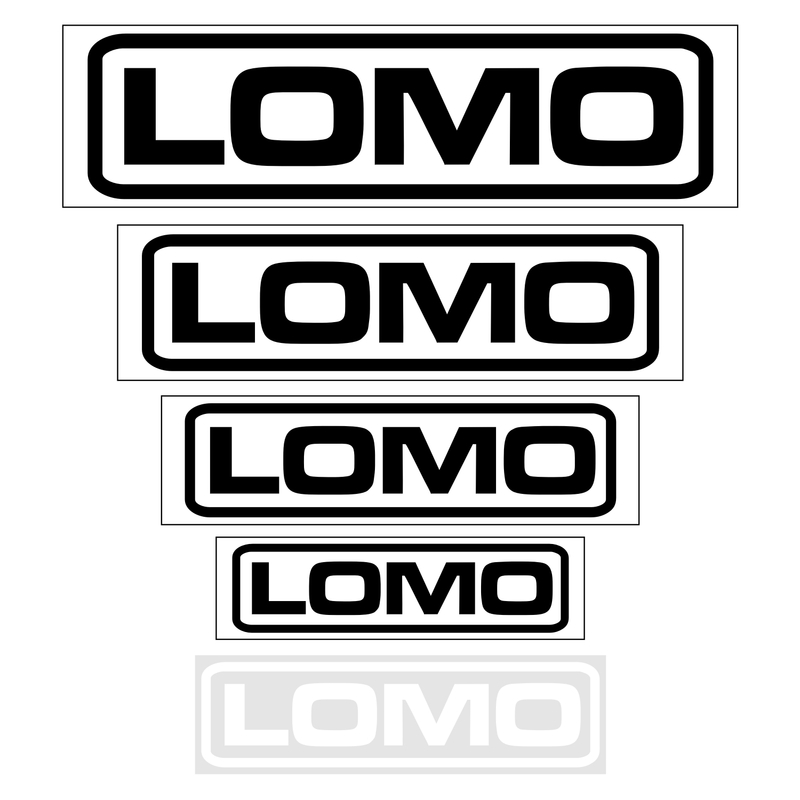 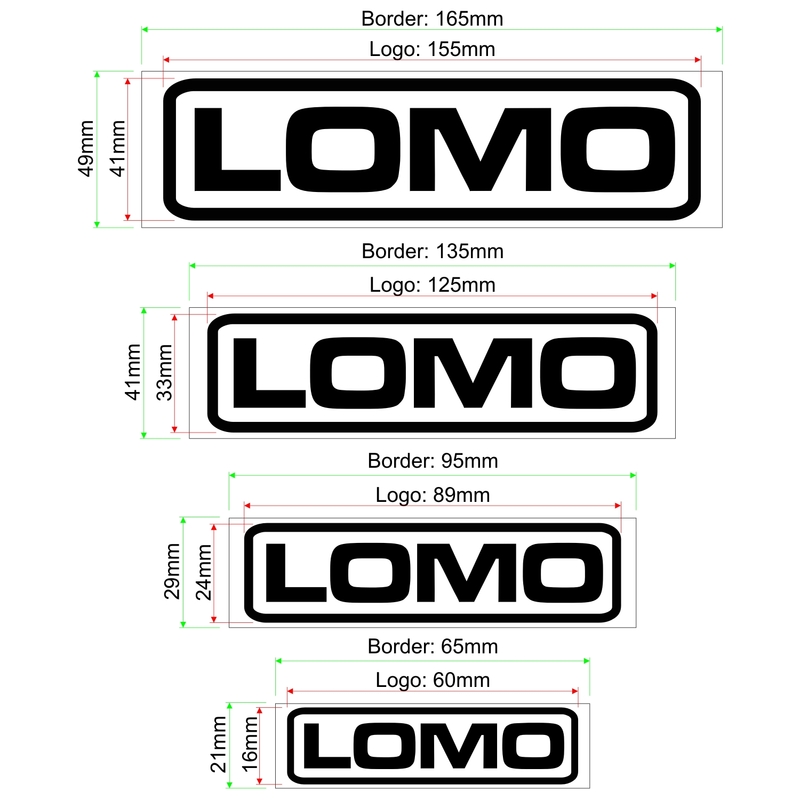 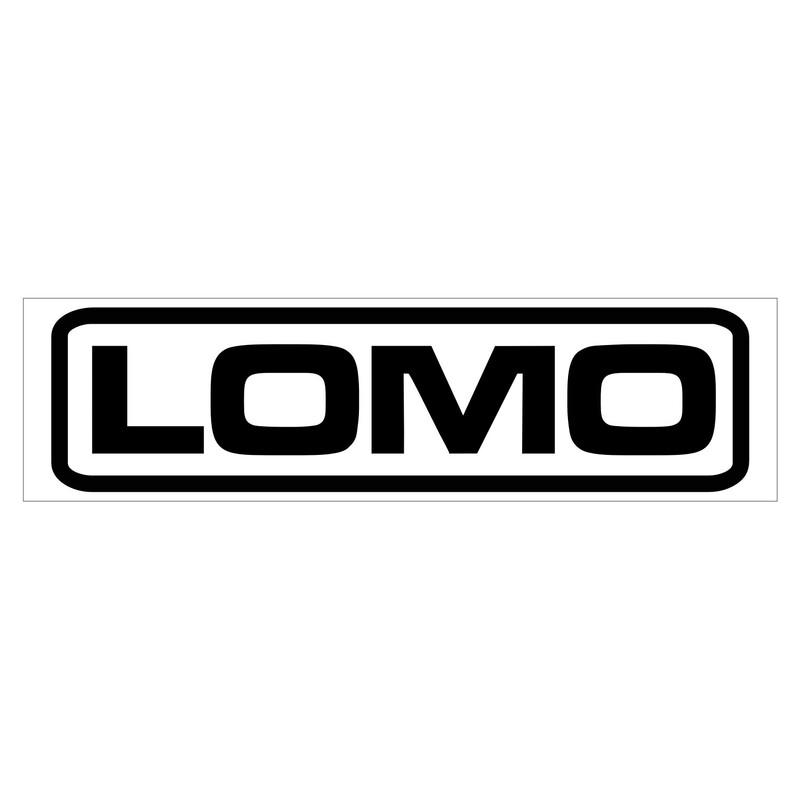 This 9 pack of Lomo stickers was created as some of our customers have been asking for Lomo stickers so we have made up some sticker packs for those who are fans of our brand. 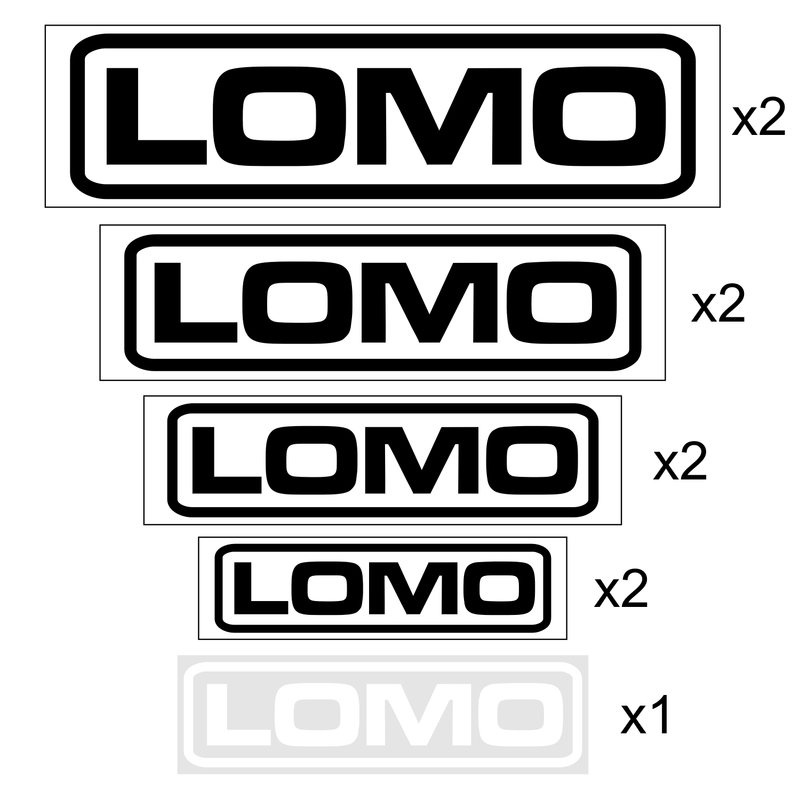 The sticker pack consits of 9x self adhesive stickers which are made from white waterproof vinyl with black printing. 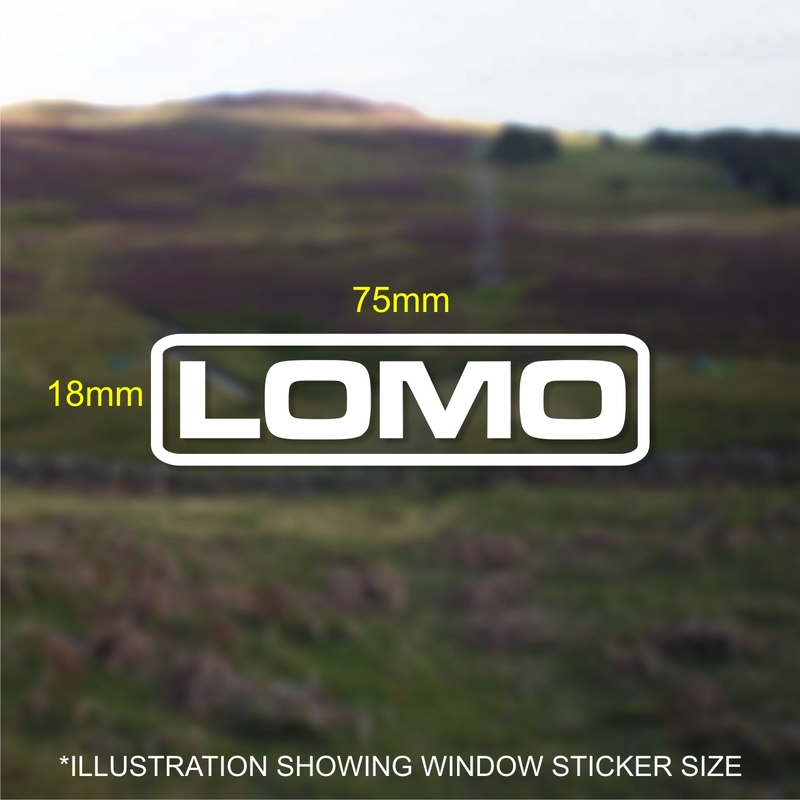 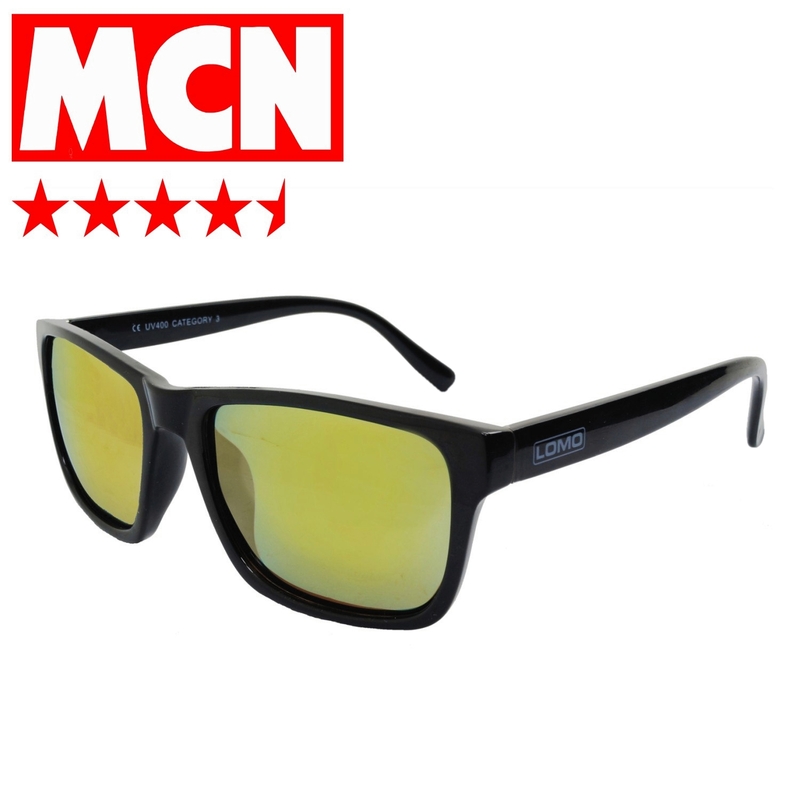 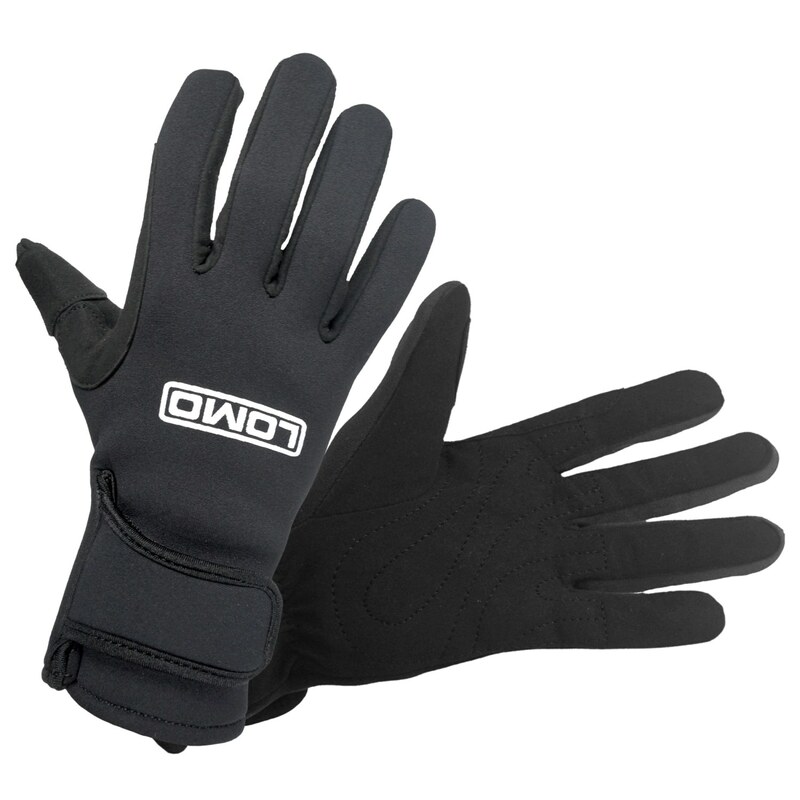 The stickers are suitable for outdoor use and can be stuck to your boat, kayak, truck or equipment.